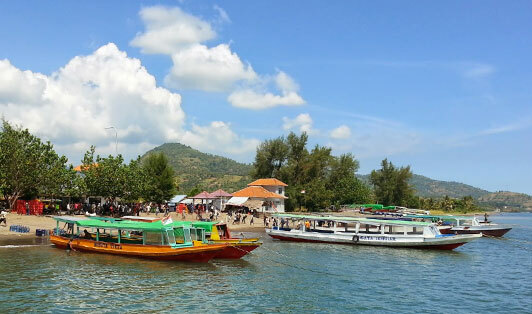 Bangsal Harbor is one of Lombok’s main harbors. 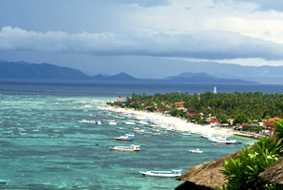 This harbor is the first place to serve trips across Gili islands and Lombok. 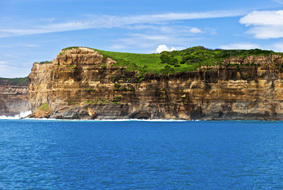 You will find it on the north side of North Lombok Pemenang, it is very popular and you can reach it easily. Bangsal Harbor has toilets and also a waiting area so you can wait for your boat comfortably.